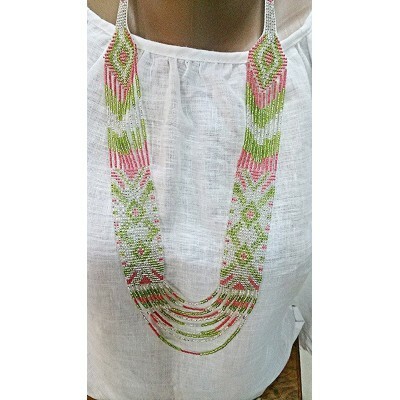 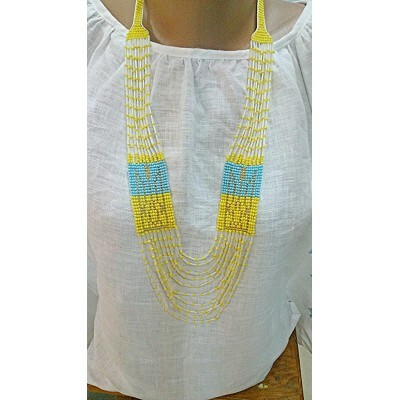 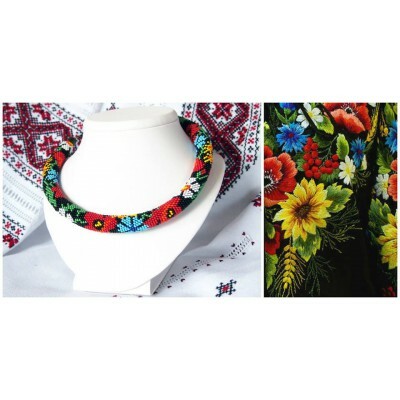 Necklace from collection "Ukrainian Beauty". 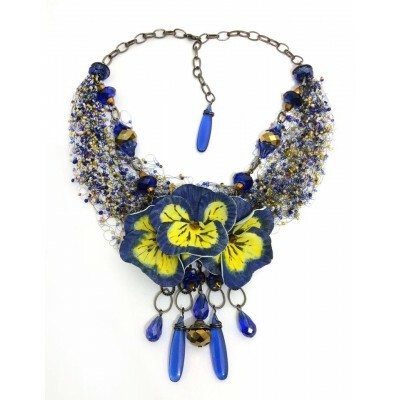 Pansies with sparkling blue and yellow dragonfly. 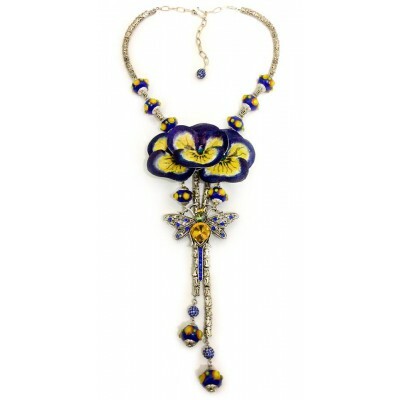 Along..
Necklace in yellow and blue colours with bunch of pansies in center with pendants made of glass and ..
Necklace made of crystal beeds in Ukrainian ethnic style. 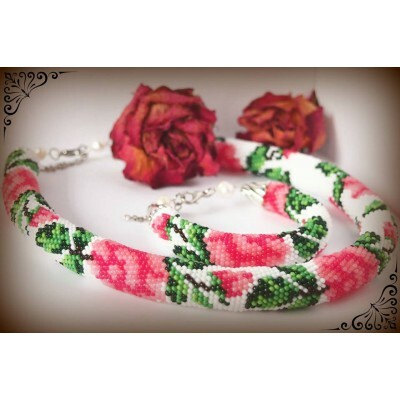 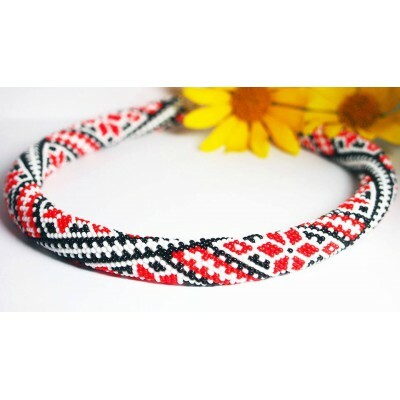 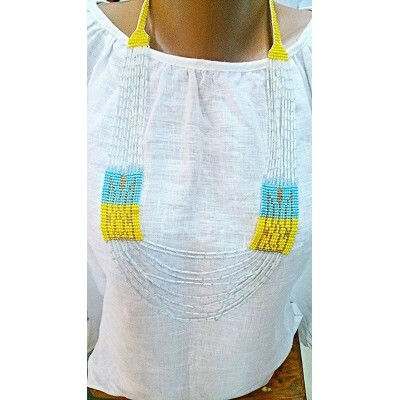 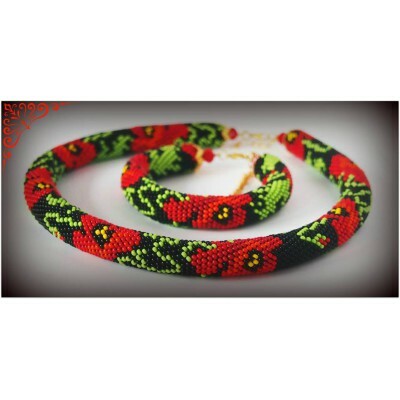 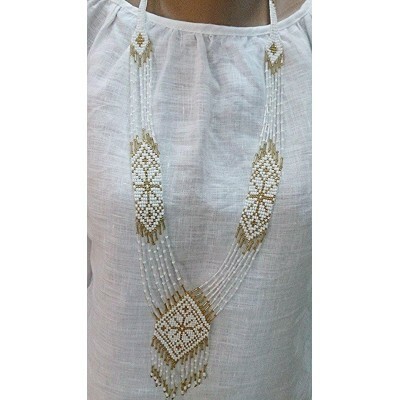 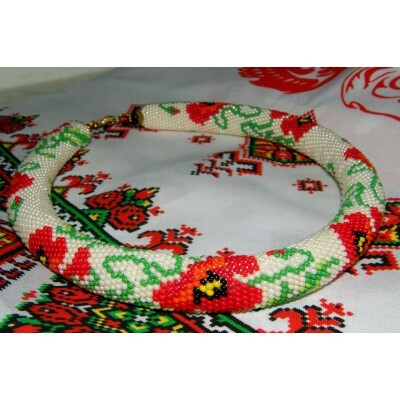 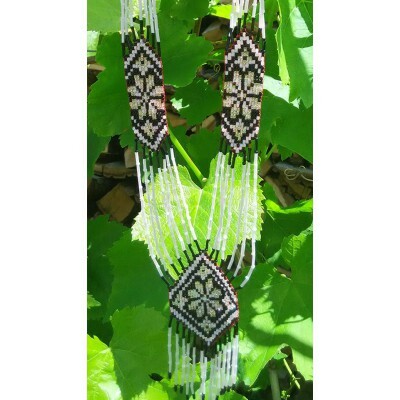 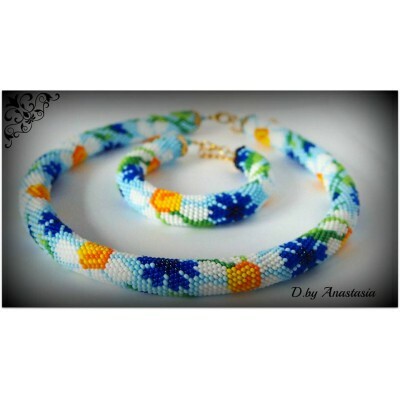 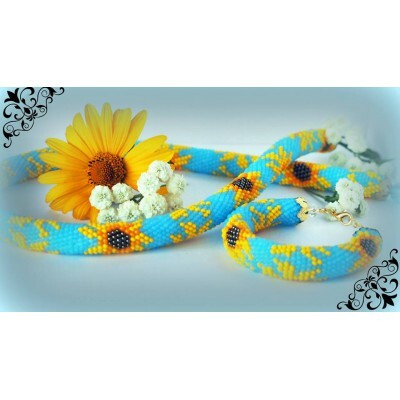 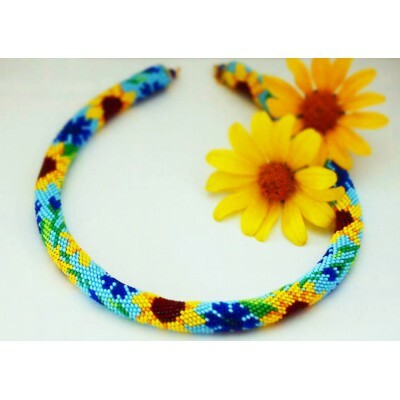 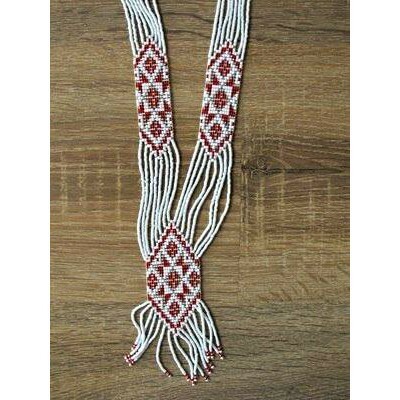 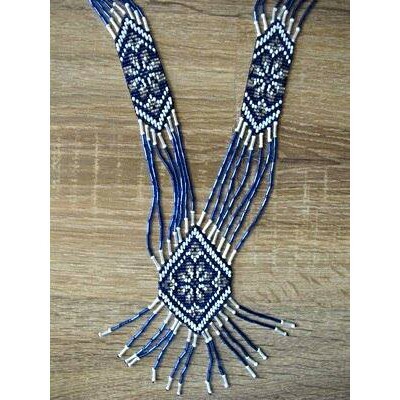 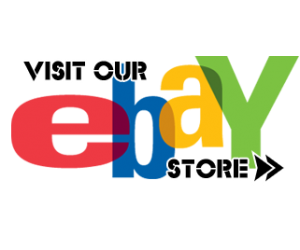 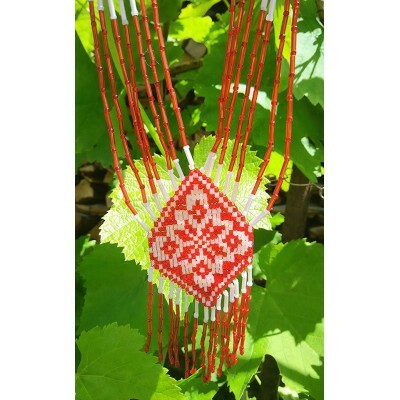 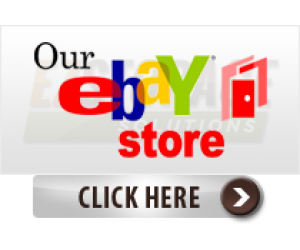 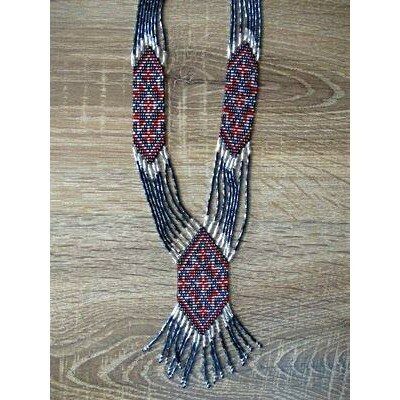 Characteristics: items ma..
Neckless made of crystal beeds in Ukrainian ethnic style. 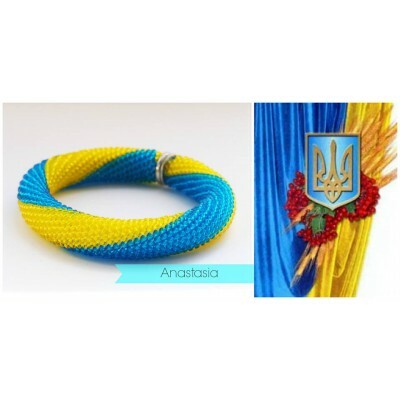 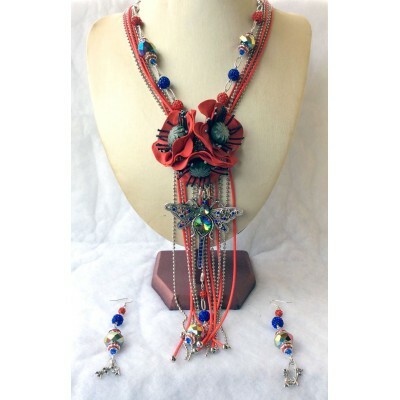 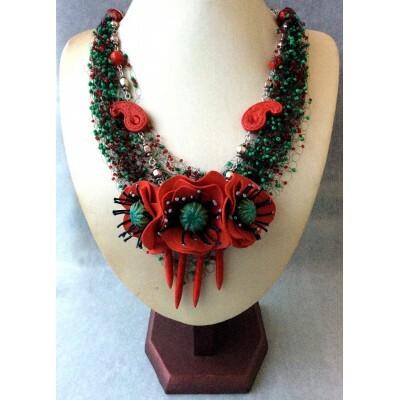 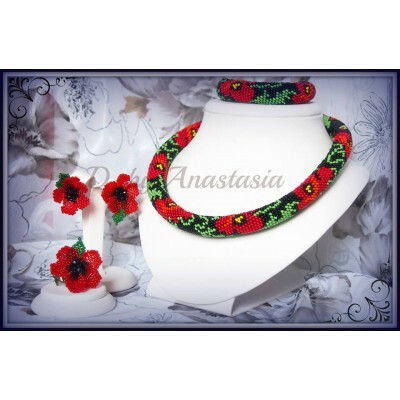 Characteristics: items made of..
Necklace from collection "Poppies of Ukraine". 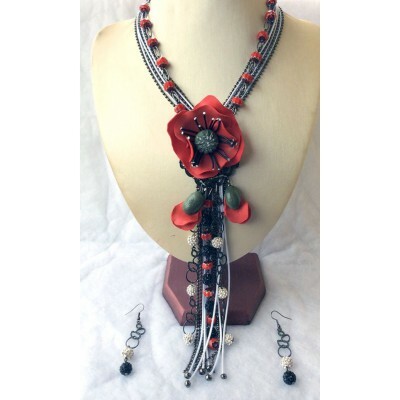 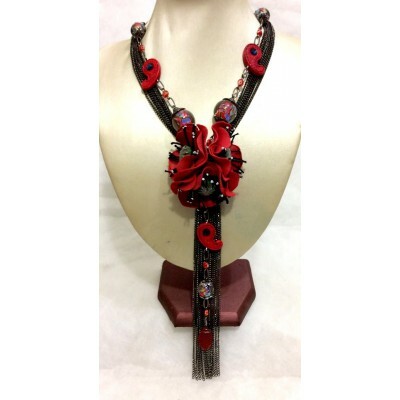 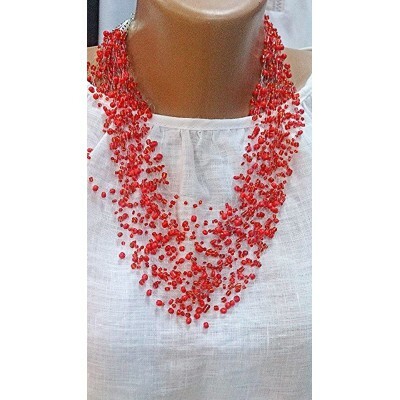 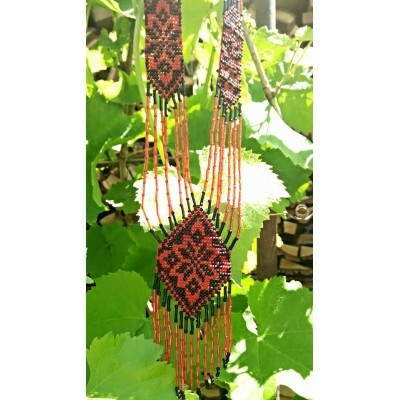 It will be perfect addition for Your blouse or dress ..
Necklace from collection "Poppies of Ukraine" made with using black chains and bright beads in techn..